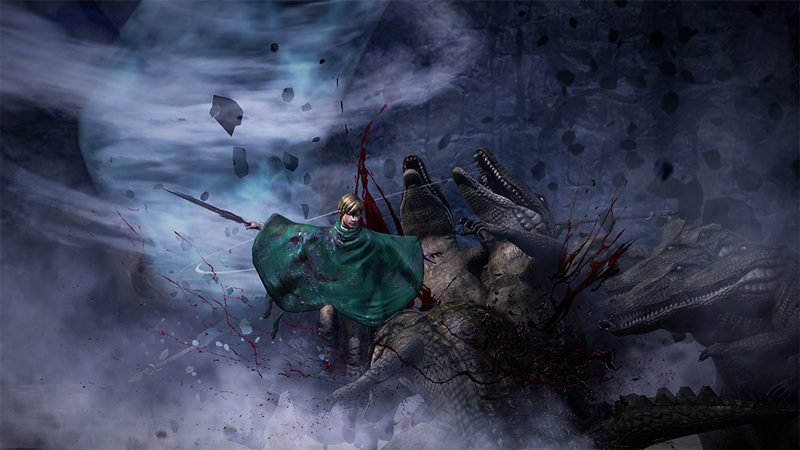 Two character bios have popped up on the official Berserk website. Based on the Japanese dark fantasy manga series, Berserk stars a nomadic fella named Guts who after being recruited by a group of fellow mercenaries, the Band of the Hawk, comes face-to-face will all sorts of evil, death, and horrible occurrences over the course of the franchise. 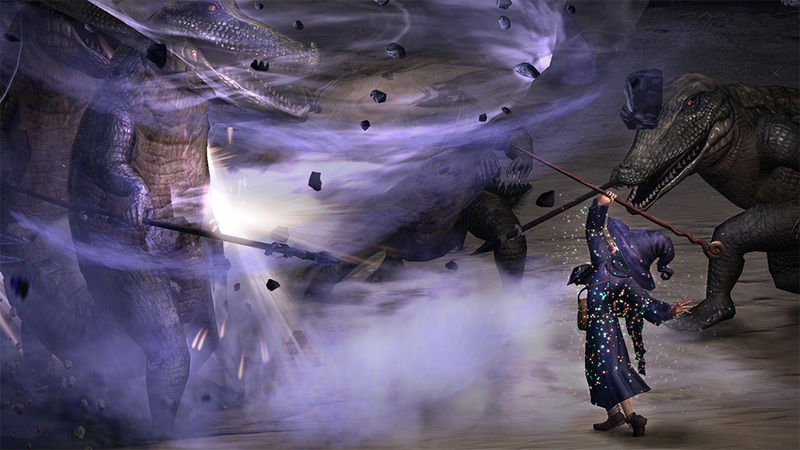 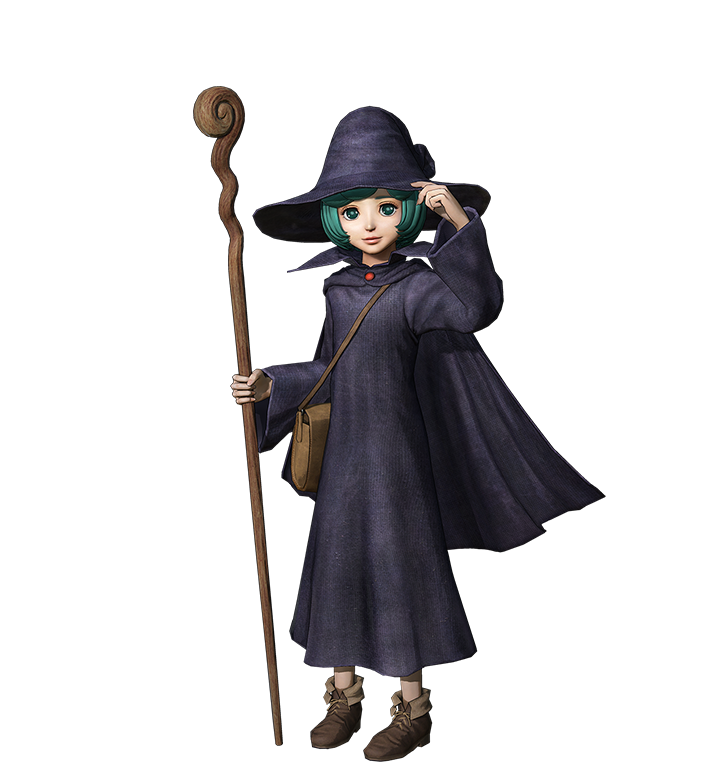 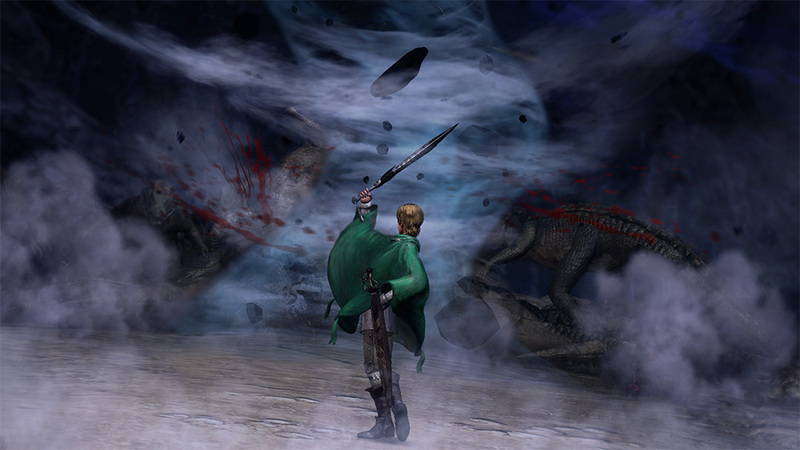 The bios are for Serpico and Schierke, the former talented in combat and the latter a support character who is a witch. 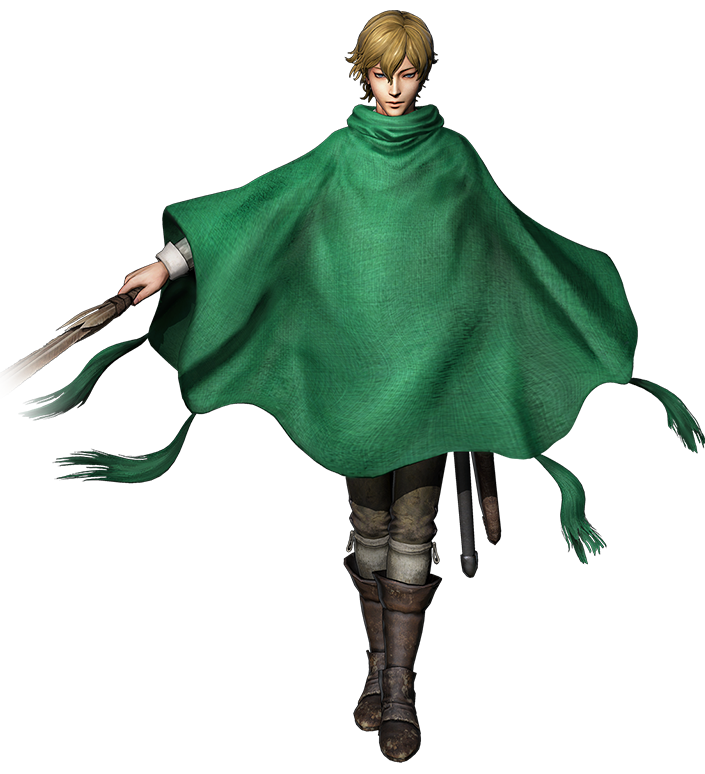 Serpico is the loyal companion of Farnese and he continues to support her after leaving the Holy Iron Chain Knights to follow Guts. 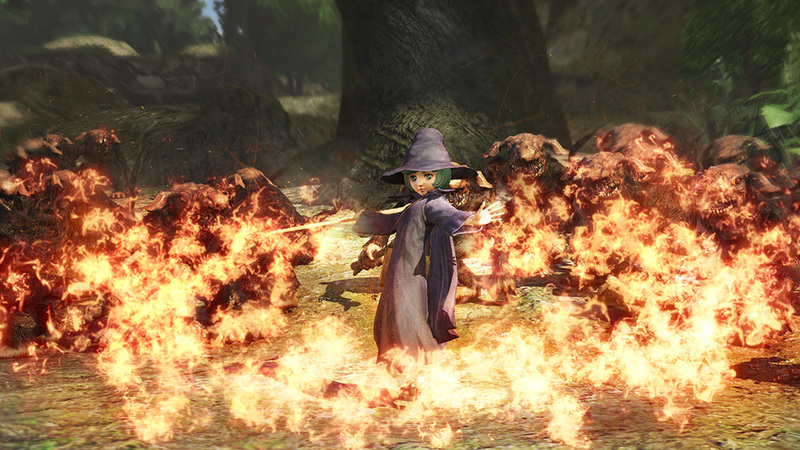 Schierke, a witch-in-training and disciple of the witch Flora, uses her magical powers to aid Guts and the rest of the party in battle. 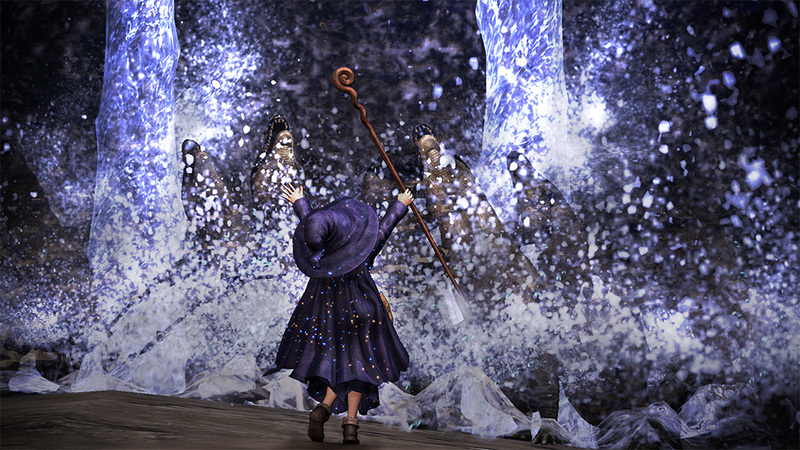 She can also use astral projection to keep Guts from going insane when he’s suing the Berserker Armor. 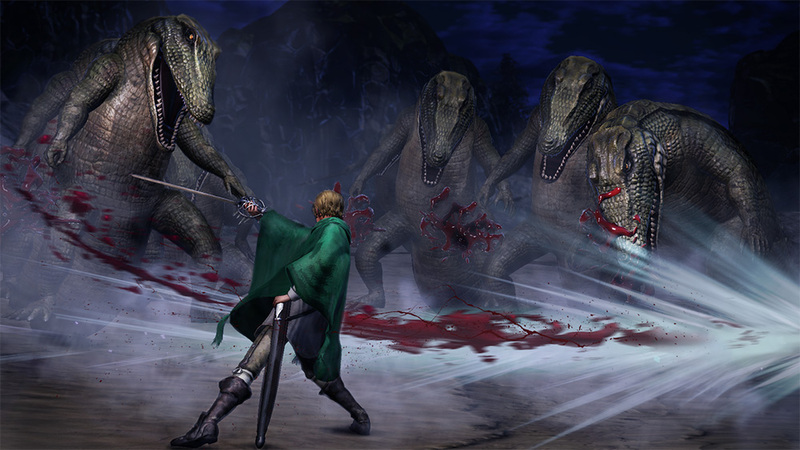 Berserk was announced in June, and the Omega Force game will be released on PC, PS4 and Vita this fall after originally being slated for 2017. 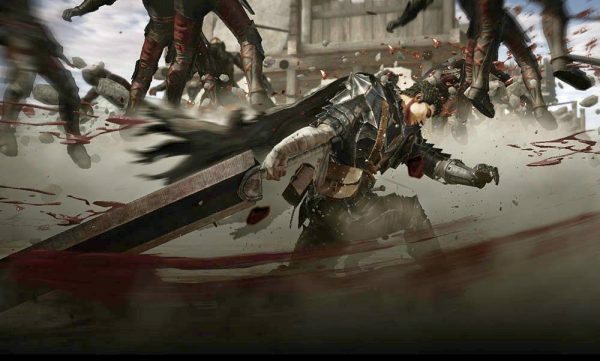 The game is said to be the studio’s most violent and edgy Warriors game yet, and going by what we’ve seen so far, we trust their assessment, especially since the team is trying to saty true to the magna’s subject matter.